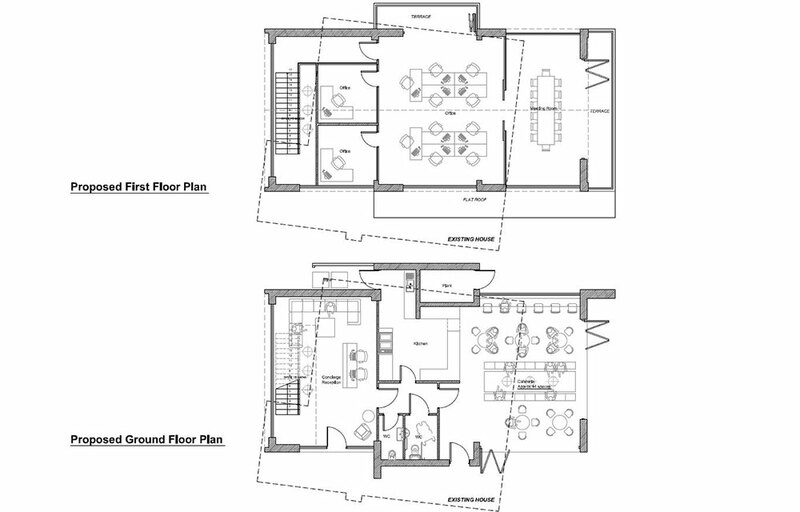 Select Business Centre is located on the periphery of Alderley Edge town centre and within two miles of Wilmslow. The site consists of three buildings, which were re-developed out of the former agricultural buildings associated with Horseshoe Farm and a farm shop. 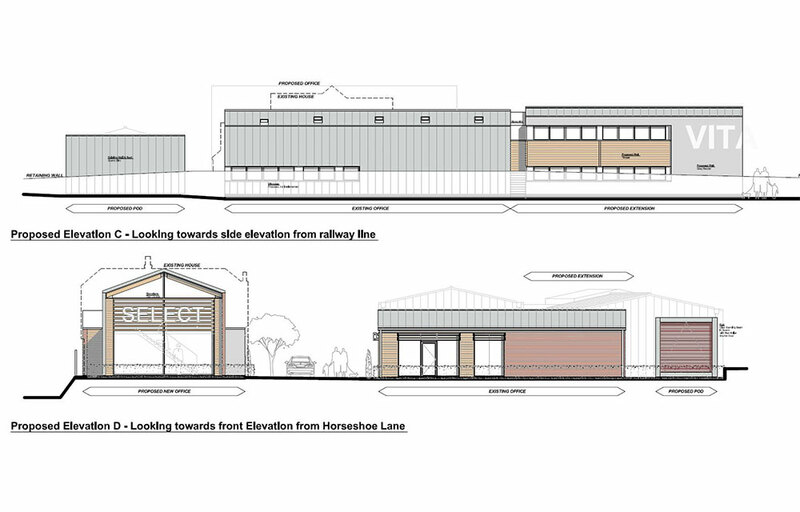 Two of the units are existing buildings given Planning Permission for external alterations and Change of Use from mixed agricultural, business and storage, to commercial offices and storage, classes B1 and B8. 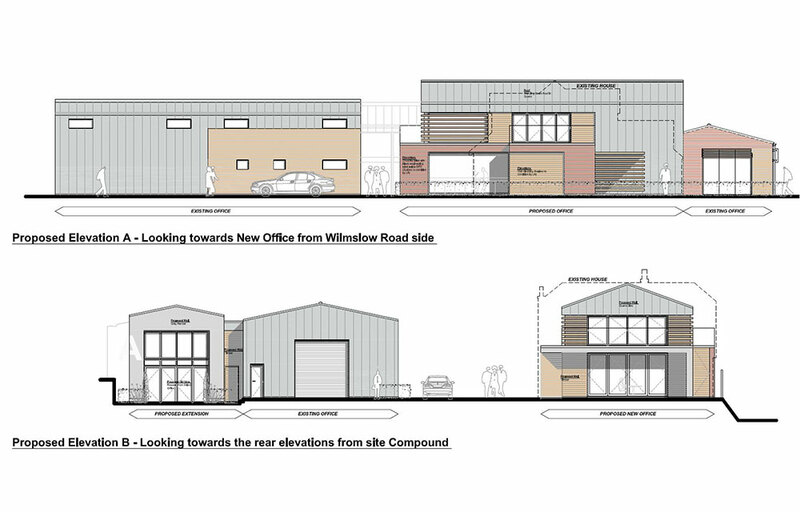 The third unit, The Hub, given Planning Permission later on, is an entirely new office that replaced the existing farm shop, together with buildings one and two creates as a whole 1,400sqm / 15,000sqft of quality workspace. The buildings form a courtyard providing a central parking and circulation area. The development has enabled our client The Select Group, a locally based development company, to provide valuable local employment and investment in the area and expand to now operate their Vita brand across the UK and internationally, on development projects focused largely in the student housing and private rental sectors. 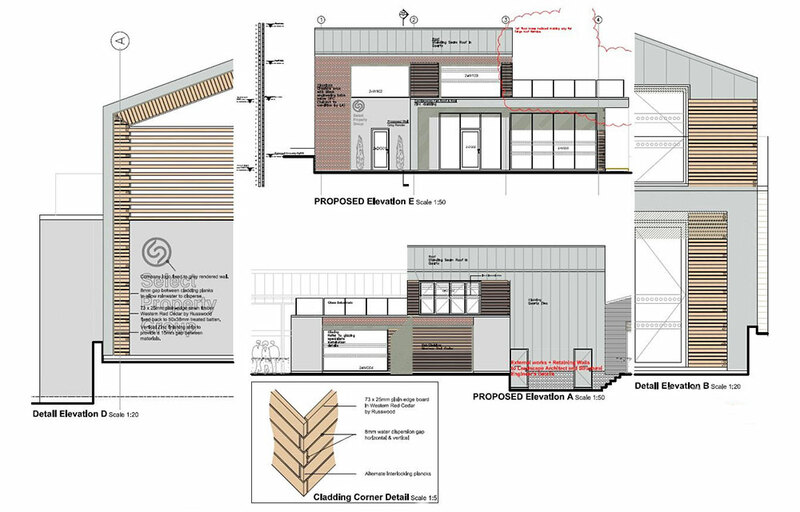 The proposed extension unit and new unit retain the courtyard configuration of the existing site and continue the use of the traditional materials previously used, including Cheshire brick, zinc standing seam and oak cladding, which together create some visual animation. The concept design for the whole site responds to the sites agricultural context. To that end, each use of material is redolent to its historical agricultural context, by interpreting materials commonly associated with farm settings such as Yorkshire boarding and wriggly tin roofs. The composition of materials is intrinsic to the local and historical character of the site and therefore the development should stand the test of time. 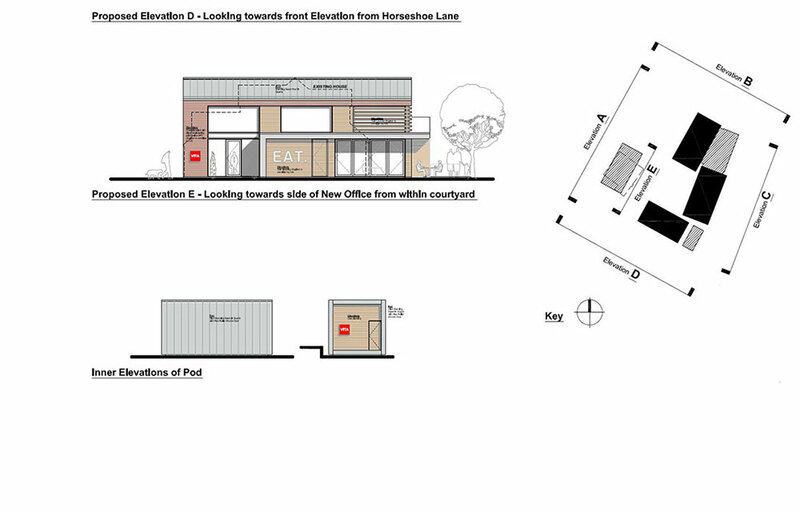 As part of the forward thinking agenda towards achieving a healthy work ethic, our proposals include an on-site canteen, as well as multiple break-out spaces, all set within the new build “Hub” unit. The “Hub” seeks to offer the staff a fresh, crisp “happening” environment, to free them from their desk space and day-to-day pressures, creating a special place to socialise and rest.